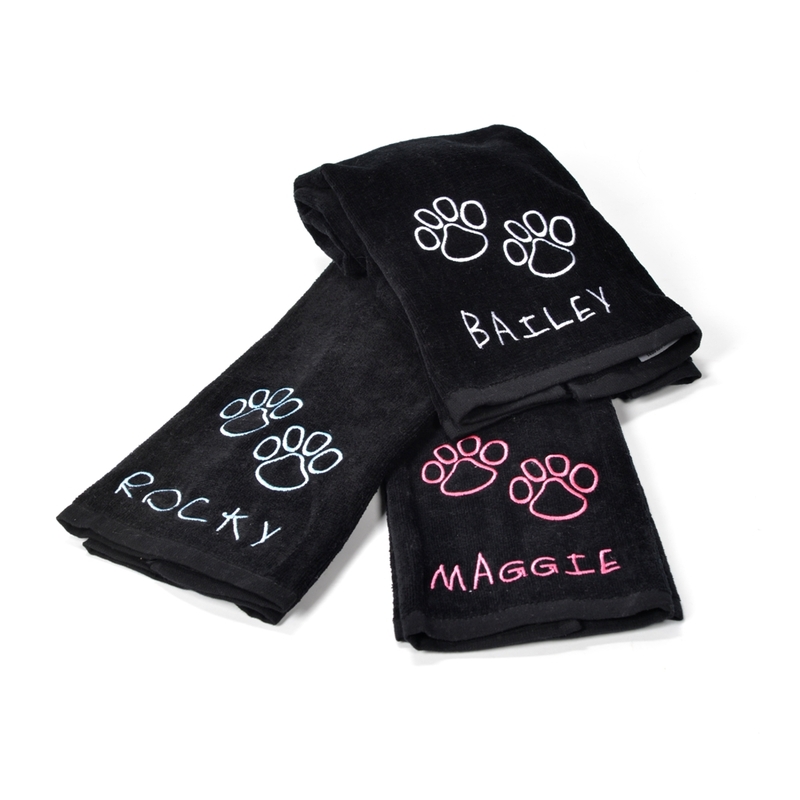 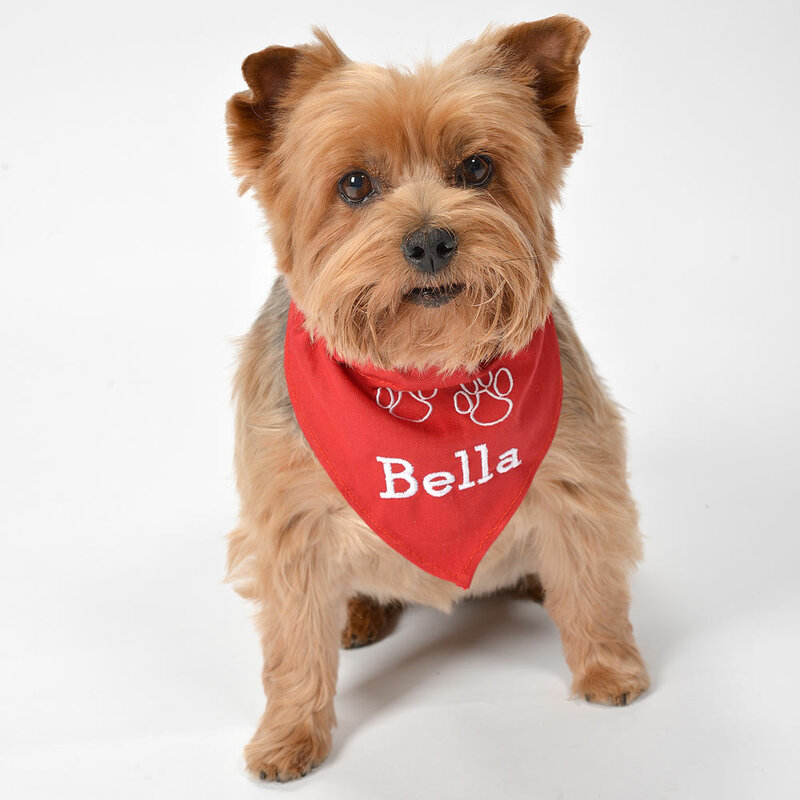 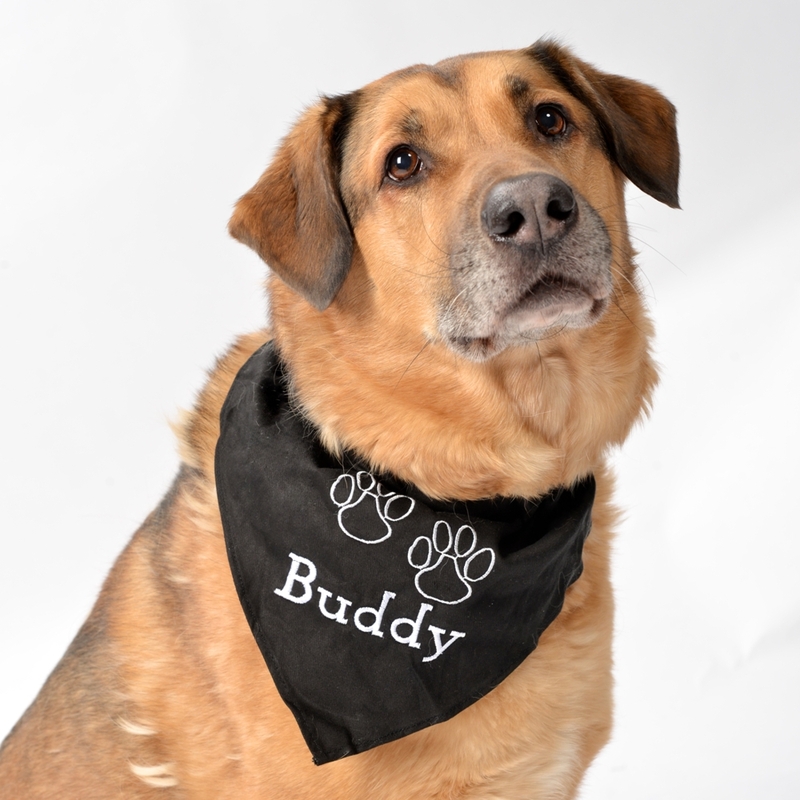 Dress your dog up with a personalized bandana. 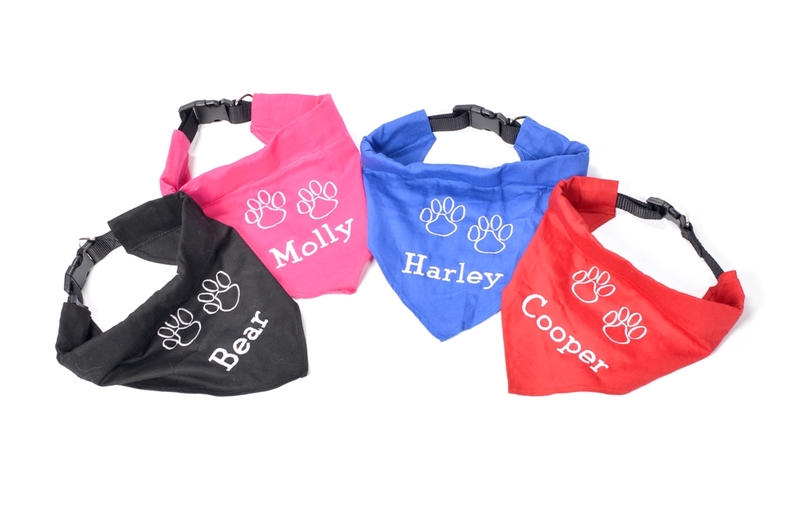 The bandanas come through the collar (collar comes with), for easy application and removal. 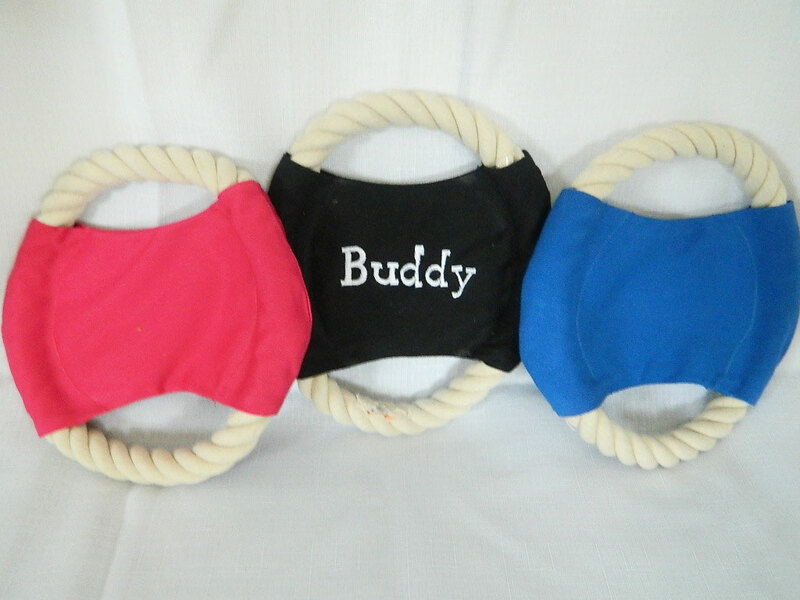 We offer several different colours: Red, Black, Pink, Blue. 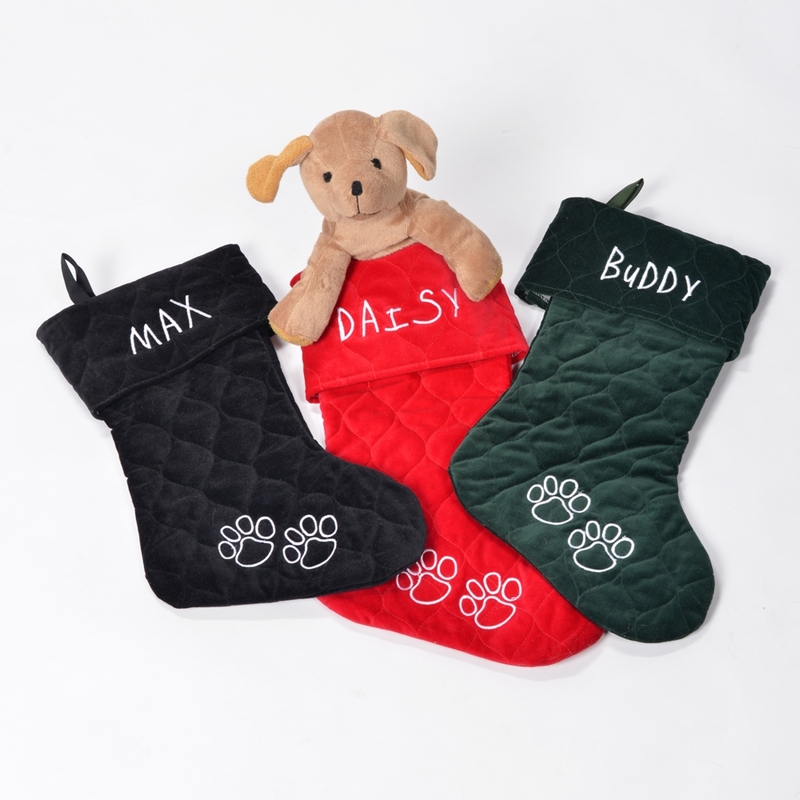 The sizing is based on lbs of your Dog.